The U.S has come up with thousands of talented writers over the years but few have reached the level of influencing millions of people due to their extraordinary story telling skills. Here are the top 10 iconic writers of all time. She was born in 1873 in Virginia, United States. She became famous due to some of her novels like frontier life on the Great Plains, the song of the lark, O pioneers and my Antonia. Her family moved to Nebraska when she was only nine and that’s where she mainly got her inspiration to write. James was born in September 15th, 1789 in Burlington, New Jersey. He also attended Yale College from 1803 to 1805 but was apparently expelled because of a dangerous prank. Cooper’s writing career started in 1820 with a novel named precaution. He later wrote The pioneers, which was five books in one. She was an American poet. Born on December 10th, 1830 in Amherst, Massachusetts. She dropped out of school in her teens and she was secretly writing lots of poems. Though her poems were published after her death in 1886 when her younger sister, Lavinia made the discovery of the hidden poems in her bedroom. Ralph was born on May 25th, 1803, in Boston, Massachusetts. He went to Boston Latin School and later went to Harvard University. He later became an essayist, poet and lecturer. Some of his essays were Essays: first series, which were published in 1841 and part 2 which were published in 1844. William grew up in Oxford, Mississippi. He was also in the Canadian Air Force and later joined the British Royal Air Force during the World War I period. His writing career started in 1929 when his first novel was published called The Sound and the Fury. He later wrote novels such as Sanctuary, Requim for a nun, Light in August, and Absalom Absalom! Etc. William was also a Nobel Prize winner. He was born on March 26th, 1874, in San Francisco. His parents had recently moved from Pennsylvania and when Frost was eleven his father died from tuberculosis. 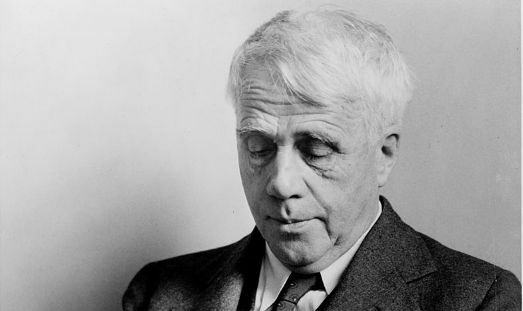 His first poem was published in 1894 in The independent, which was a New York newspaper. He was also a four-time Pulitzer Prize winner. Ernest was a well-known author and also a Nobel Prize winner. Some of his famous works include The sun also rises, A Farewell to Arms, The Old Man etc. Ernest won the Pulitzer in 1953 and in 1954 he won the Nobel Prize. He was found dead in his house on July 2nd, 1961 in Idaho, cause of death was suicide. Irving was born in New York in 1783. He became famous for writing stories such as Rip Van Winkle and The Legend of Sleepy Hollow. 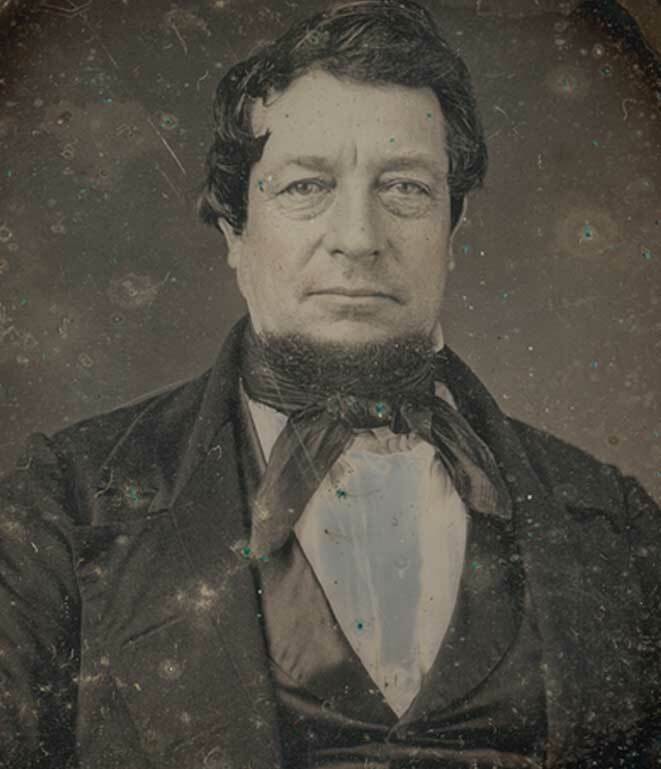 He also became the U.S ambassador to Spain in 1840s. Jack was born on January 12th, 1876, in San Francisco. He worked in London for a while then came back to America and started publishing stories. Some of his famous novels include White Fang, Martin Eden, and The Call of the Wild etc. He was also an outspoken journalist till his death in 1916. Mitchell was born in 1900, Atlanta, Georgia. She became a journalist of the Atlanta Journal and wrote hundreds of articles. In 1926, she suffered from a broken ankle and left her job. She began writing novels during that time. 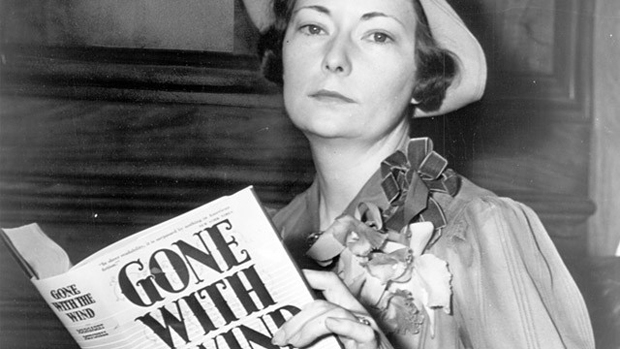 Gone with the wind was her first and only novel and it made her an overnight success, becoming a best seller. She died in 1949 after being hit by a car.